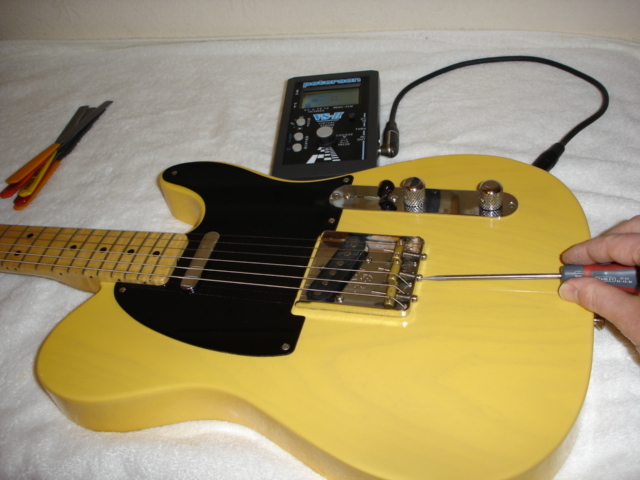 Guitar Setup – High quality guitar repair and setup services to shops, professional musicians and the public, in Bolton, Greater Manchester, by Phil Hartley Guitar Repairs. This site is dedicated to the memory of my father, John Martin Hartley (1938 – 2011). Based in Bolton, near Manchester, in the Northwest of England, owner Phil Hartley is a well respected guitar repairer and technician with many years of experience. 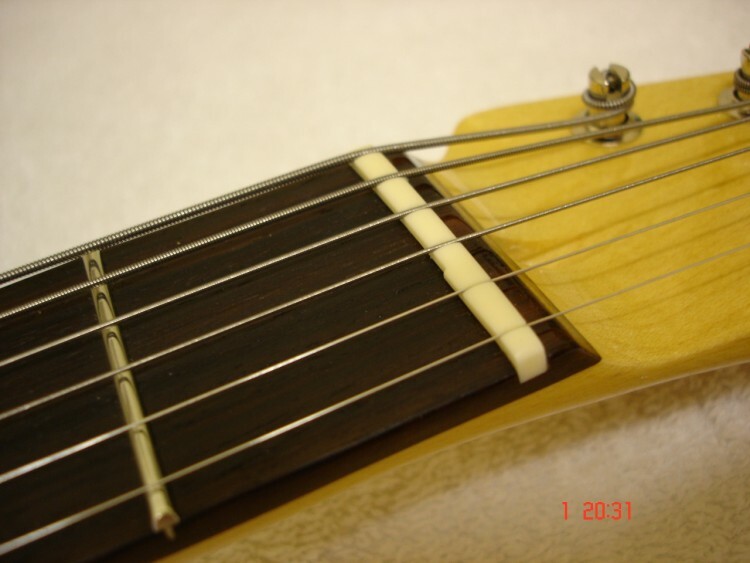 During this time the services of Phil Hartley Guitar Repairs have been used by music shops throughout the Northwest. These services are now available direct to you the guitarist. As a former head of large retail guitar department and through his many years as a guitar teacher, Phil Hartley has gained first hand knowledge of the problems encountered by guitarists of all abilities and budgets. Whether your beginner’s guitar has developed a tuning problem or you’ve worn away the frets on your vintage goldtop, you can rest assured that each will receive the same level of care and attention to make your guitar the best it can be. All repairs are carried out by Phil Hartley. Work is never subcontracted out, nor is it ever assigned to a trainee or apprentice. Phil Hartley is an approved retrofitter of the Buzz Feiten Tuning system. 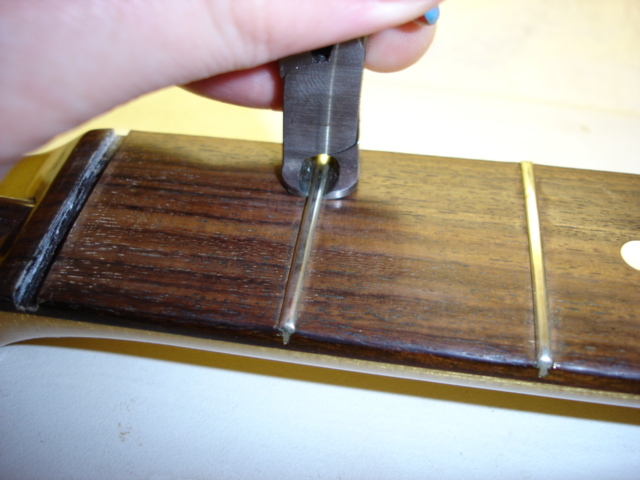 See the Buzz Feiten page for details of this revolutionary intonation system.